Fez, the largest city as well as the capital city of is one of the most visited holiday destinations over years. This capital city is an amazing destination that has beautifully preserved its tradition and culture and seems to be unchanged with time. 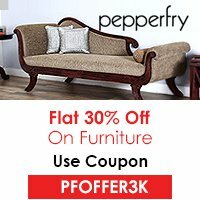 If you are heading towards this city for your vacations, you will really not feel to get back. A vibrant and a magical city awaits behind the beautiful ancient walls comprising of several sites that are listed in the UNESCO’s world heritage list. Apart from the attractions this place has to offer, the visitors will also get delighted with the delicious cuisine here. This place is accessible via the international airport located in Morocco. You can easily take a flight to Morocco and get in here by either hiring a taxi or taking a bus. You can also hire a vehicle for your complete trip and visit your desired destination with a high level of comfort. The visitors really love to visit an area that offers the traditional crafts and wares on display. 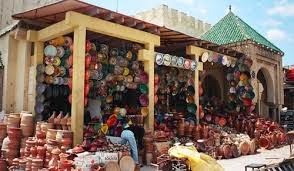 The Souks is a marketplace which is the most loved and most visited place by the guests. Here you can find the magical themed genie lamps, colorful carpets, intricate jewelry and other luxury items that are designed in the city itself. 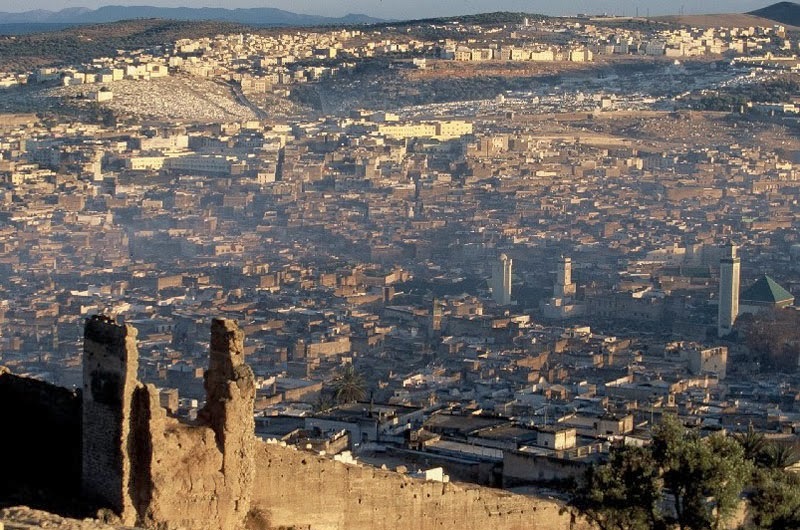 The most renowned building in Fez is this national monument that is under the list of UNESCO world heritage sites. This place comprises of a Wooden Museum that showcases the amazing works of the Moroccans wooden carvings. The delicate arches, elegant fountains and other displays reveal the craftsmanship of the artists of Morocco. These are the two ancient medinas located in the city that are located on the hills and serve as the best place to enjoy the sightseeing of the complete city. You will surely love the panoramic views of the city from the hill top. A visit to the royal palace can be an overwhelming experience for you. The beautifully built palace is really impressive with 7 gates having brass knockers. The built is amazing and boasts the architecture skills of the people of Morocco. 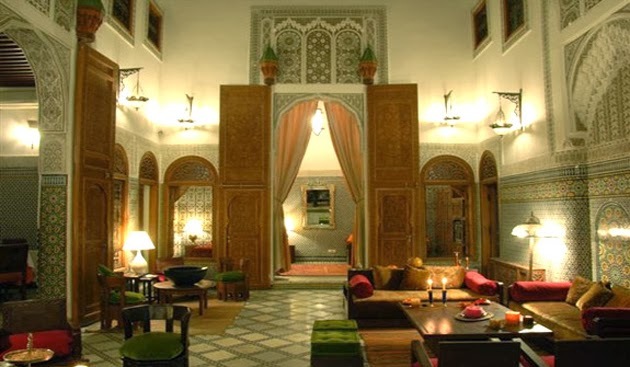 Some top notch hotels where you can stay in Fez include Riad Hala, Riad Arabesque, Riad Verus etc. 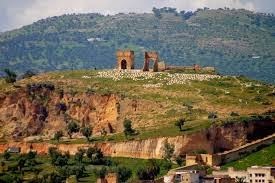 Fez is an amazing holiday destination and awaits you for a mesmerizing holiday trip. Located in the North Africa, Morocco is a destination that boasts a colorful environment with the fragrance of spices all around. 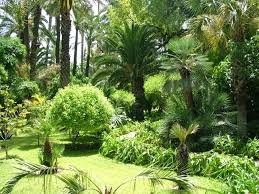 It is a destination that comprises of several small cities like Fez, Meknes, Tangier etc. which are worth a visit during the holidays. It offers a blend of European and Berber tradition and culture and you will surely love exploring the tradition and culture of this country. Apart from the landscapes and sceneries there are several monuments of historical importance that can be visited by you during your trip. Morocco has an international airport which receives flights from several nations and hence is the best gateway to reach this place. If you are willing to relax and get pampered, the hammam is the best place where you can go and enjoy a relaxing bath. Apart from the bath, you will also be provided an experienced staff for scrubbing and massaging the body. Visiting a site that is listed under UNESCO World Heritage site can be a good experience. It is the Behemoth Medina which is beautifully preserved in the city of Fez. The complete area surrounding the Medina is car free and you can reach in here only on foot. Hence, the environment here is pollution free. 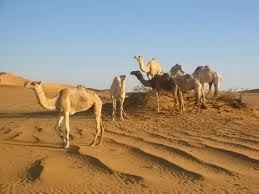 Spending some time in the Sahara desert can also provide you an opportunity to have fun. You can go exploring the Saharan sandscape which can also be referred to as the Merzouga. Another site that is worth exploring is the Erg Chebbi. The sand dunes here are amazing and the views are exotic which might never be seen by you. Situated in Marrakech, the Majorelle gardens are home to several rare plant species that make the complete area colorful and peaceful. This garden was designed by Jacques Majorelle and offers a perfect place for relaxing in the lap of nature. If you are looking forward to enjoy a traditional and luxury stay, you can prefer staying in the hotels in Riad which are mostly the forts and palaces converted into hotels. You will surely love the carvings on the walls and the beauty of the hotels. The guests are welcomed traditionally and offered the best services in the country. The loyal experience you will have is surely going to be an experience for the lifetime. 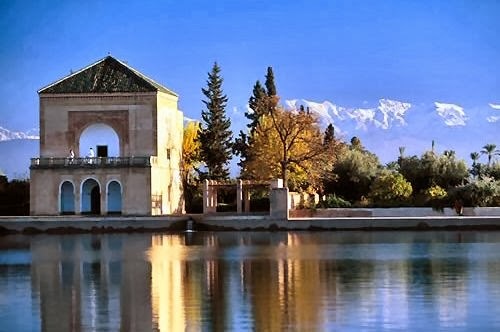 Morocco is an amazing place with hidden treasures which can be explored by you during your trip.